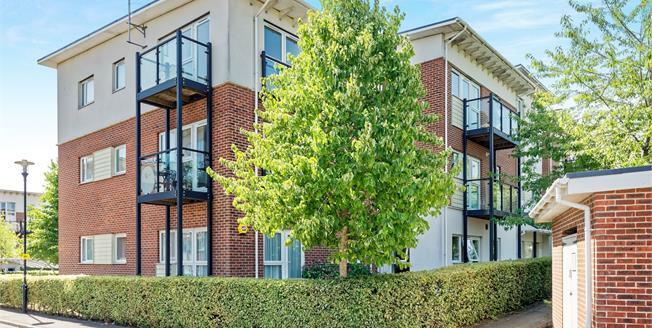 This spacious ground floor apartment would be a great first time purchase and is in an ideal location for commuters. The modern open plan reception room/kitchen is ideal for entertaining and has double doors out onto the communal garden area. The master bedroom offers an en-suite and there is a further double bedroom and a family bathroom. Outside there is allocated parking and ample visitor spaces.